As the civil rights movement grew in the 1960s, the long-dormant Ku Klux Klan reemerged with a vengeance. 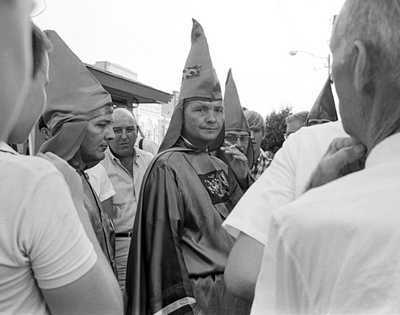 North Carolina, long seen as the most progressive southern state, saw a boom in Klan membership under the leadership of Grand Dragon Bob Jones. In just three years, the North Carolina Klan grew to some 10,000 members, helping give the state a new nickname: "Klansville, USA." 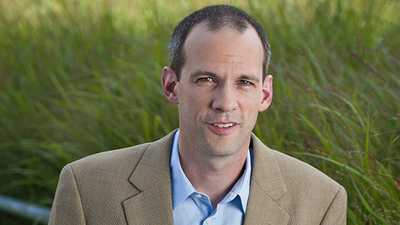 Sociologist and Ku Klux Klan scholar David Cunningham discusses the five questions he is most frequently asked about the Klan. 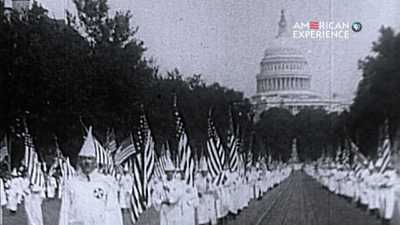 The Ku Klux Klan was organized after the Civil War by a small group of men aiming to form a brotherhood during the time of Reconstruction in the 1860s.